Last week I was very excited to go to the Atom offices for their blogger event and we were well and truly spoiled with books and nibbles! When we arrived there were piles of books everywhere & you can imagine our excitement when we were told to help ourselves. We spent some time mingling with the fabulous Atom team and other bloggers before heading through to the meeting room where the team told us about some of the new books they have lined up for next year and introduced the special guests Christi Daugherty and Sarra Manning. 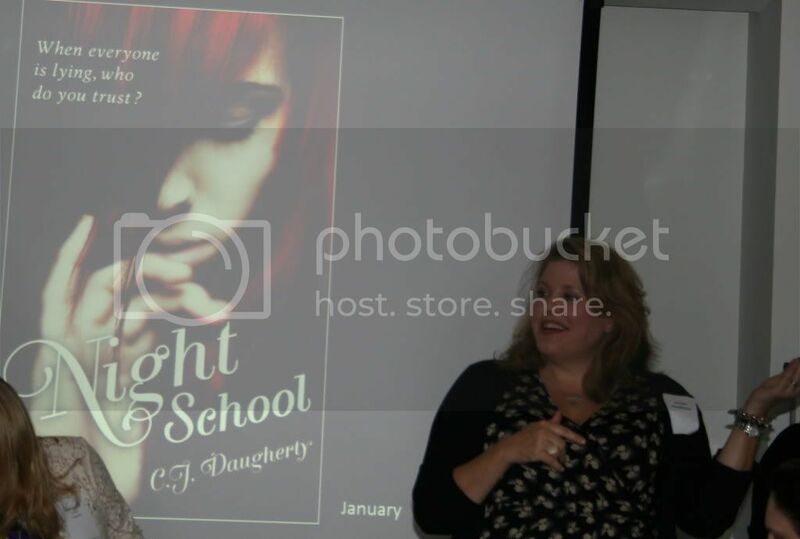 First we heard from Christi Daugherty who was talking about her debut novel Night School that will be released by Atom on the 5th of January. She told us that the inspiration for the story came when her husband took her to see his sister's school. It was an old Victorian building that was incredibly creepy and Christi couldn't understand why parents would send their children to such a scary school! Night School sounds like it is going to be a fantastic read and I'm really looking forward to starting it. 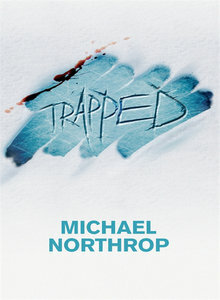 Next we found out about Trapped by Michael Northrop which I think will be a very scary story so I may have to read this one in daylight! 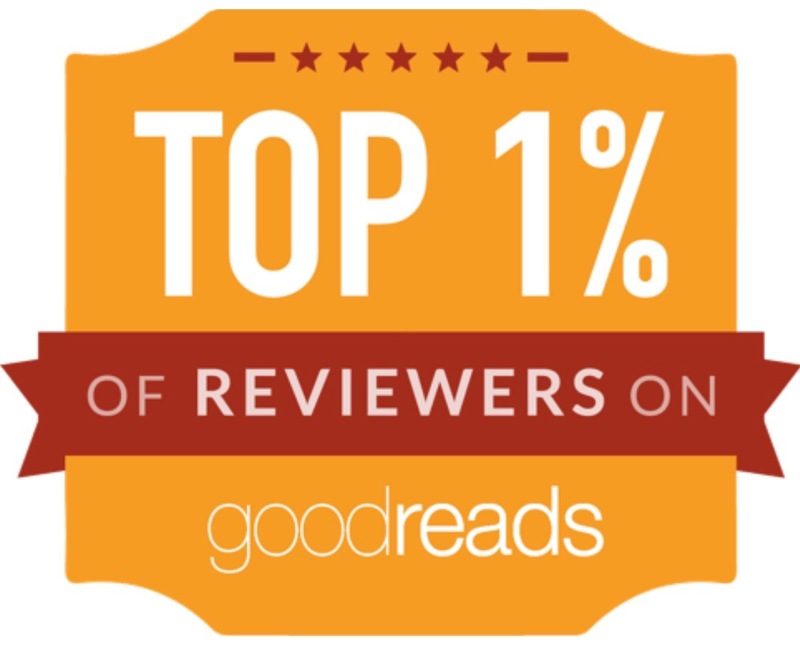 It is supposed to have a Lord of the Flies feel to it and we were warned that not everyone will survive until the end of the book. 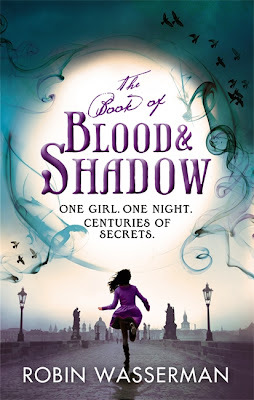 The Book of Blood & Shadow by Robin Wasserman will be published in January. 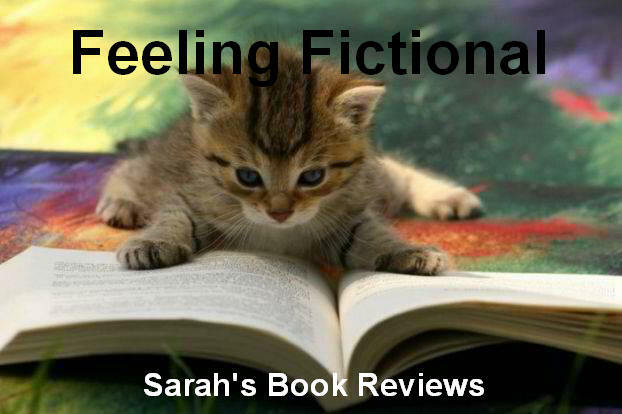 This is a nail biting thriller that was described as Dan Brown for the YA market with the story taking main character Nora on a quest all over Europe that ends in Prague. One I'm really excited about is Under the Never Sky which is Veronica Rossi's debut novel and is being published next February. This is a post-apocalyptic story set in a savage world and it sounds like it has a wonderful romance. 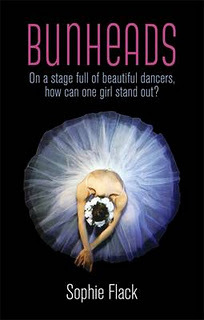 Next up we have Bunheads by Sophie Flack which was described as Black Swan for the teen set and is due to be published in March. 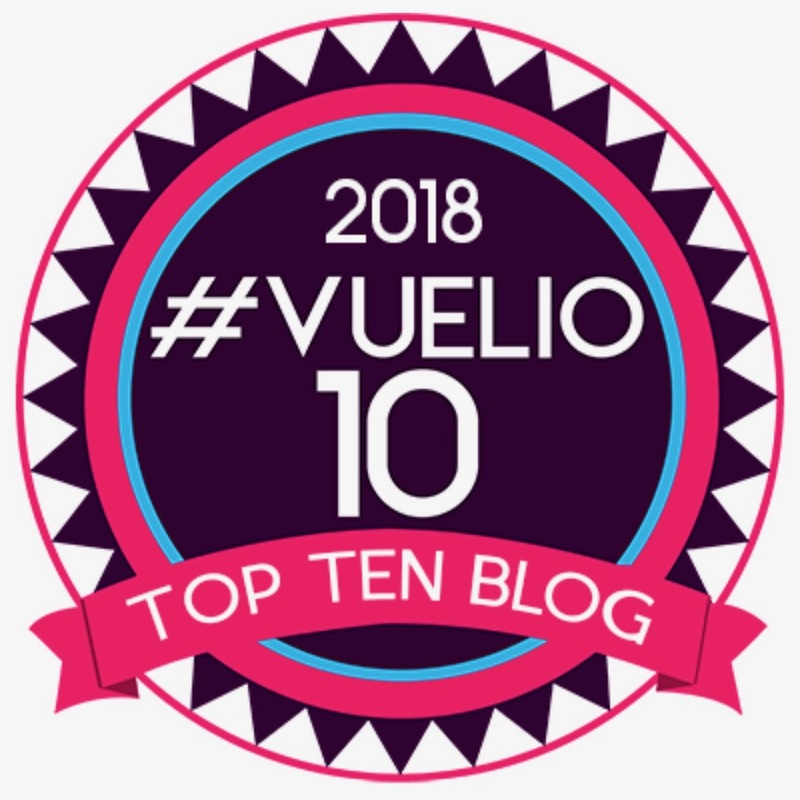 The story doesn't shy away from the dark side of ballet - the gruelling rehearsals, the food issues, bleeding feet and even the back stabbing as people fight over the lead roles. 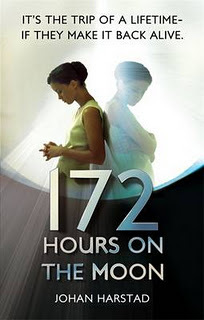 Another one I'm really looking forward to is 172 Hours on the Moon by Johan Harstad that will be released in April. This was first published in Norway 3 years ago and Johan was described as "One of the most important authors to emerge in the beginning of the century" in a Norwegian newspaper. The story has a classic 70's sci-fi feel to it and is supposed to be very creepy and frightening - it sounds absolutely awesome! We also got to find out about some of the books Atom have coming out for younger readers (around the 8-12 age range). Now, I don't usually read books aimed at younger readers but some of these have me tempted to give them a try! 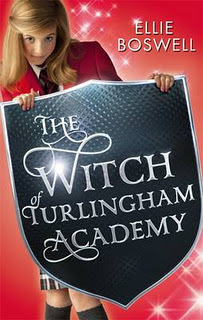 First we have The Witch of Turlingham Academy by Ellie Boswell. This one will be available in March and was described as The Worst Witch meets the Chocolate Box Girls with a dash of Enid Blighton. 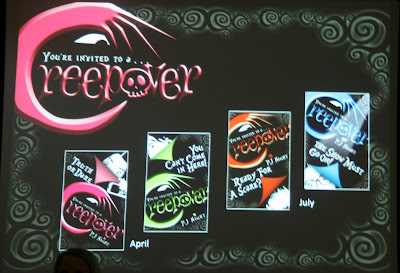 In April we have the first book in the Creepover series - Truth or Dare by P.J. Night. This is a series was described as Goosebumps for girls and is like telling scary stories around a campfire. 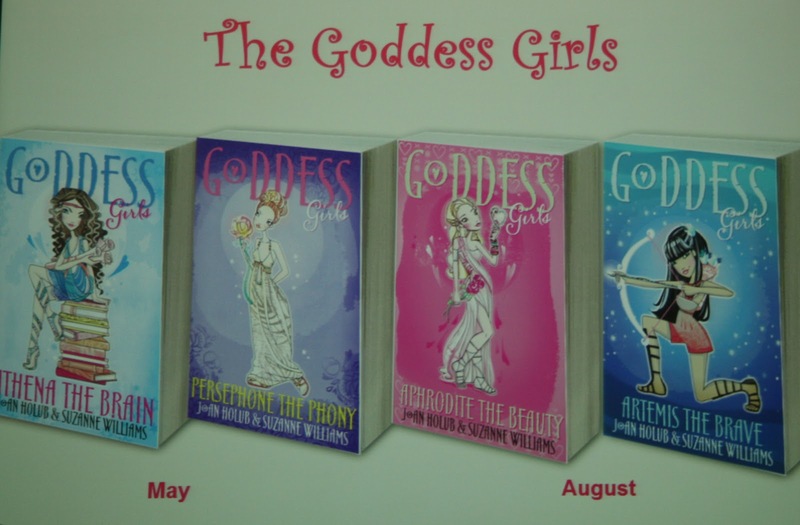 Another fun sounding series to look forward to next year is the Goddess Girls series by Joan Holub and Suzanne Williams which starts with Athena the Brain in May. 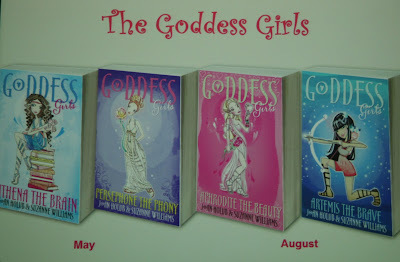 The next 3 books (Persephone the Phony, Aphrodite the Beauty and Artemis the Brave) will all be published next year so there is no long wait in between installments. 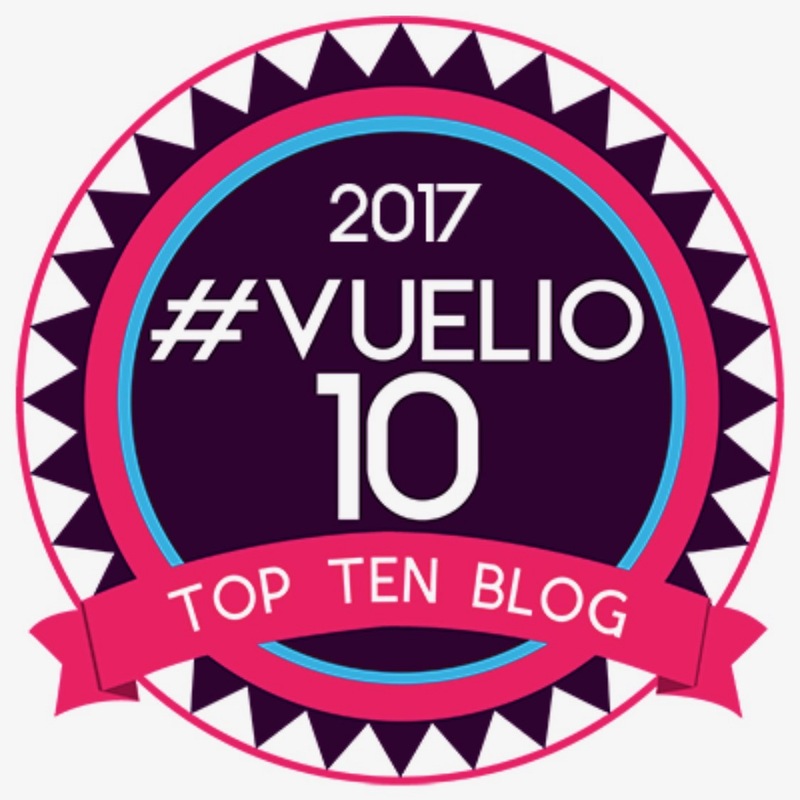 Jeane Smith is seventeen and has turned her self-styled dorkiness into an art form, a lifestyle choice and a profitable website and consultancy business. She writes a style column for a Japanese teen magazine and came number seven in The Guardian's 30 People Under 30 Who Are Changing The World. And yet, in spite of the accolades, hundreds of Internet friendships and a cool boyfriend, she feels inexplicably lonely, a situation made infinitely worse when Michael Lee, the most mass-market, popular and predictably all-rounded boy at school tells Jeane of his suspicion that Jeane's boyfriend is secretly seeing his girlfriend. Michael and Jeane have NOTHING in common - she is cool and individual; he is the golden boy in an Abercrombie & Fitch T-shirt. So why can't she stop talking to him? After the presentation there was time for more mingling, food and book chat before it was time for us to haul our new books home with us. I'd like to say a massive thank you to everyone at Atom for a fab evening and for letting us loose on the books (there was a lot more space on the shelves by the time we'd finished lol). So what do you all think of the titles Atom have lined up for us next year? Which of these are you most looking forward to? There were a couple of new to me bloggers who were also at the event and unfortunately I didn't make a note of their names or blogs. Please let me know if I've missed you off the list & I'll add you in! It was a brilliant evening. I must catch up with my event posts - I am three behind. 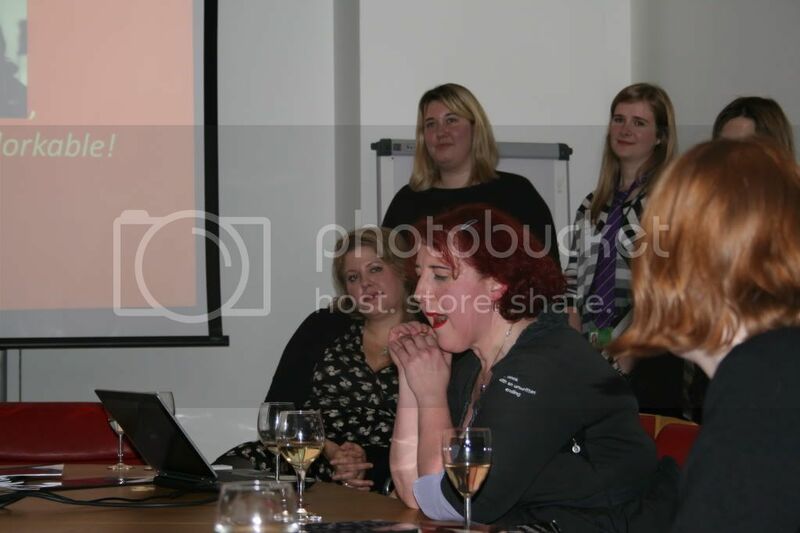 I was there too :) In fact I think Clover's probably talking about me coz I vaguely remember telling her my name and blog, but was a bit tipsy by that point! 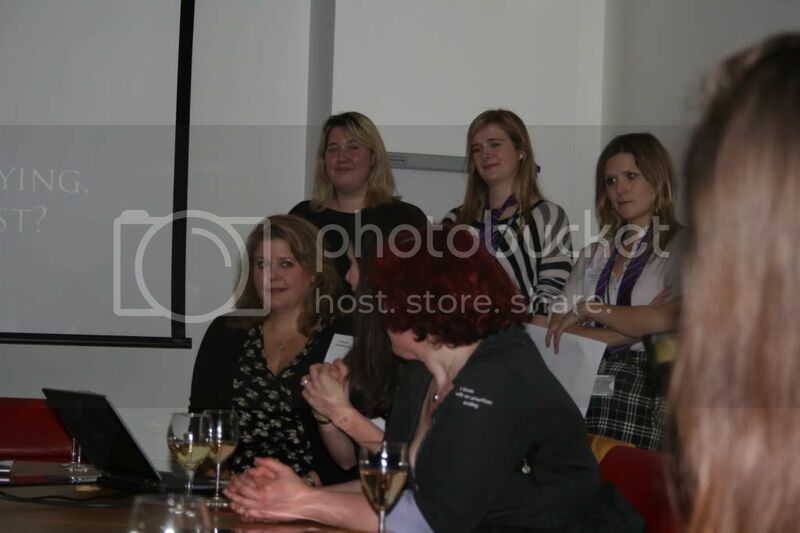 It was a great night and was lovely to meet everyone, even if I didn't get to chat to everyone. Hi Clover, it was lovely to see you again & of course you don't look like an idiot in the pictures! I had the same problem as you, I spoke to a few new to me bloggers & completely forgot their names & blogs by the time I got home. I knew I should have written it down while I was there lol.